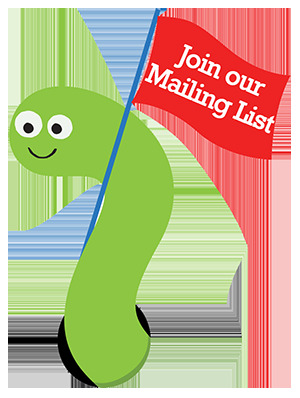 With yet another winter storm upon us, it’s easy to say that none of us here at Different Roads feels like stepping outside! And what better way to stay warm inside than with a do-it-yourself learning game? In keeping up with last week’s DIY theme and to prepare for Valentine’s Day, we’ve decided to share with you a DIY hearts-themed file folder game we found for you to create and play with your child. 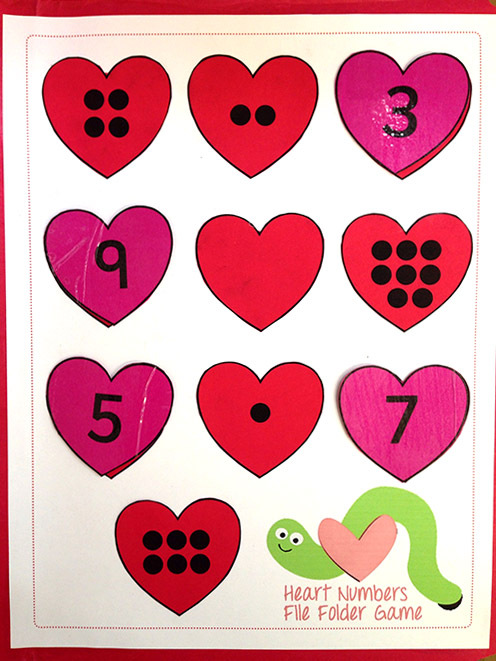 Just click here to download your free Hearts & Numbers File Folder Game! What we love about this set of cut-out hearts is that it allows you to customize your file folder game at your own creative liberty. 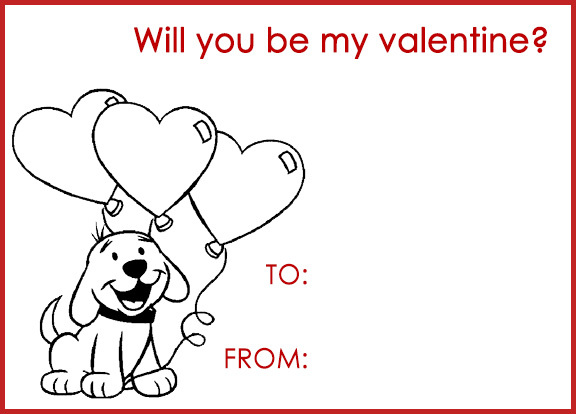 Here is what we’ve come up with for a fun and interactive Valentine’s Day. 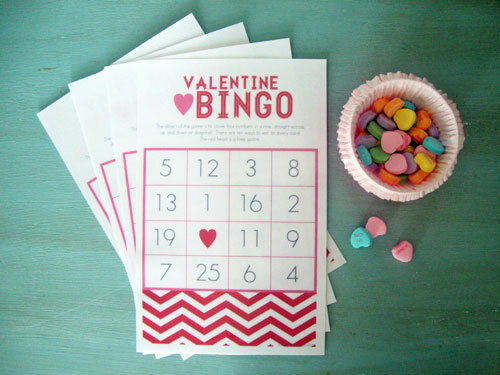 Helpful hint: You can print out your dotted and numbered hearts in different-colored card stock for added charm, or allow your child to color in the hearts before gluing them down. 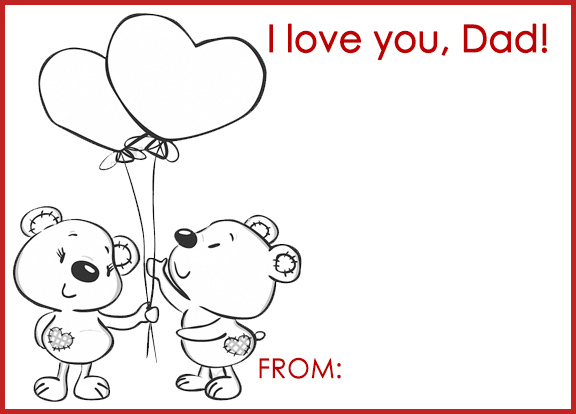 If you don’t have a laminator, you can seal your hearts in clear tape before cutting them out. It looks just as great and gives added protection! 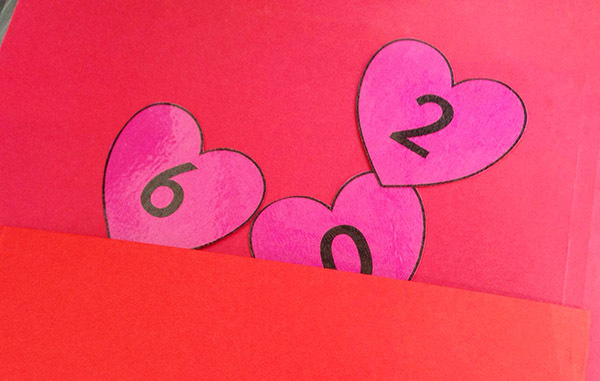 Here, we created a mini pocket on the inside cover of our file folder to store our numbered hearts. This a great way to use up any remaining card stock you may have left over. 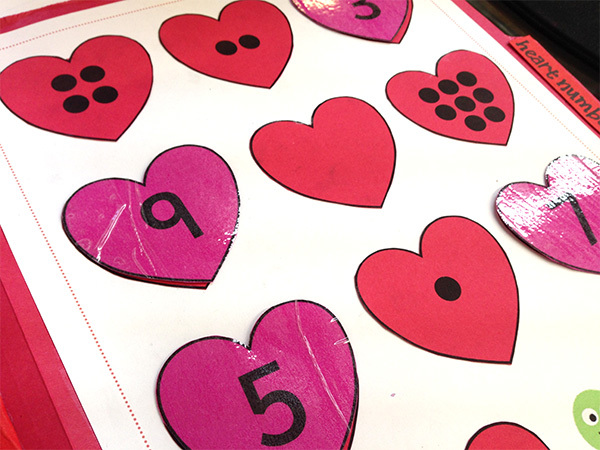 Let us know how you’re being creative with this lovely Hearts and Numbers File Folder Game. 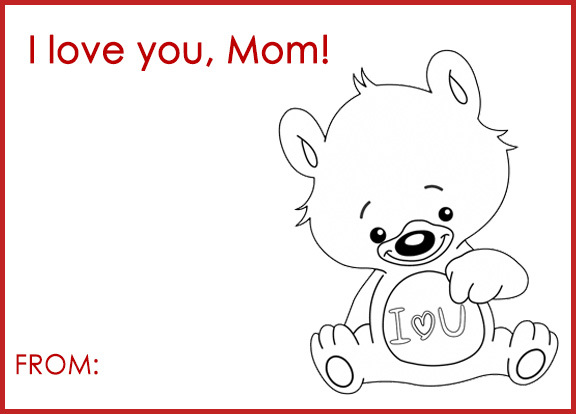 Or if you’re doing something else to spread the love this Valentine’s Day with your child, we’ve love to know as well!